Hey guys I wanted to share with you my recent trip to Miami, Florida. My husband and I were hosted by the Mandarin Oriental, Miami a luxury Five-Star hotel. 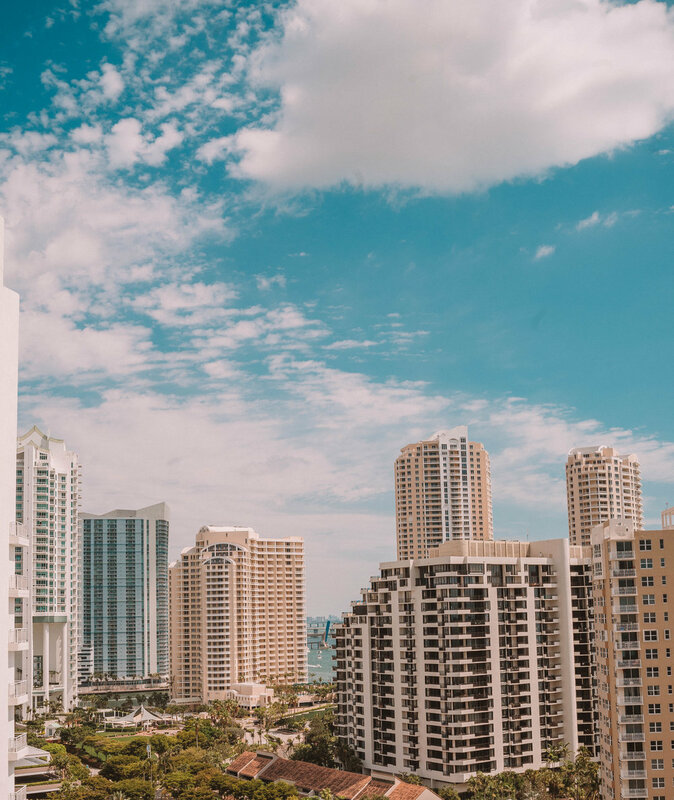 This place was absolutely gorgeous, from the moment you walk in, you feel like you have the best combination of the city of Miami and great water views. 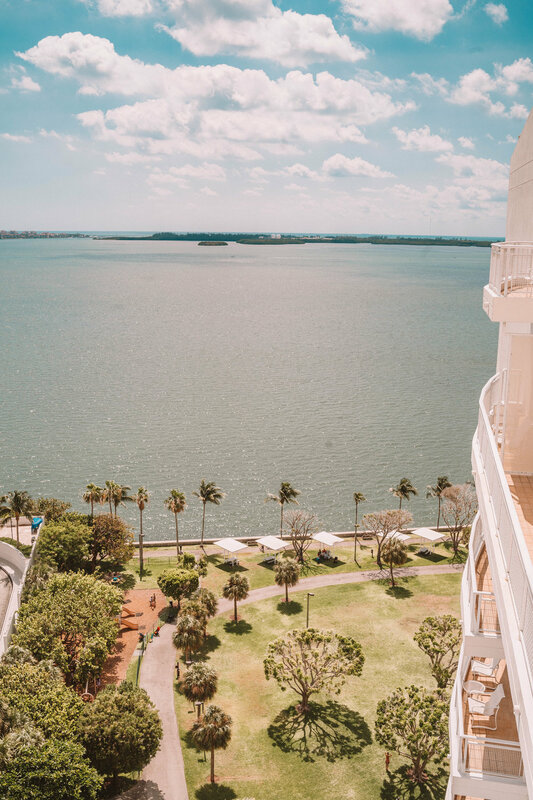 As we entered the lobby you have #MOviews everywhere.The whole experience made us feel pampered, from the valet parking, to helping us with our luggage and making the check-in simple and fast. My husband and I went on a mini tour of the hotel before heading to our room to change for dinner. Every aspect of the hotel had a WOW factor! Specially the infinity edge pool and private beach. Later, that night, we headed over for dinner to La Mar by Gaston Acurio and guys I am not going to lie this was the most exciting part of our stay. I was so eager to try everything La Mar had to offer. Gaston Acurio, is one of the most famous Peruvian Chefs and notable faces of Peruvian cuisine. 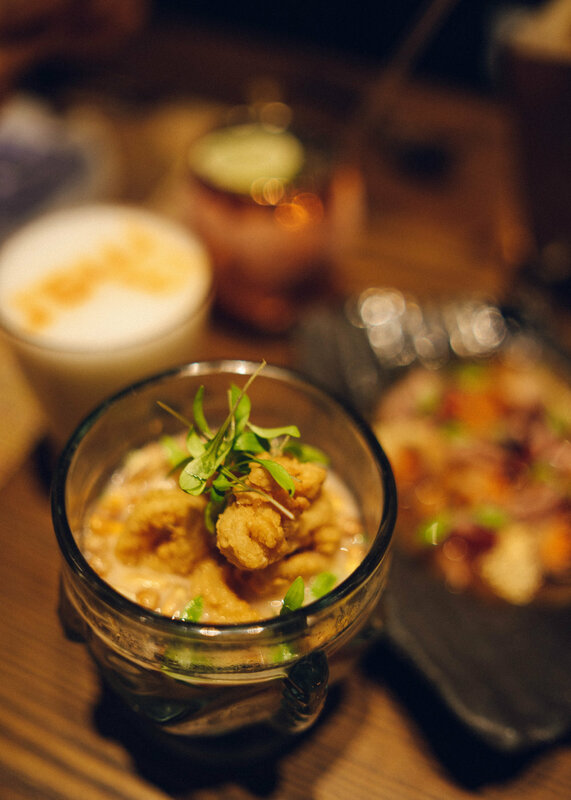 They offer authentic and diverse flavors of Peruvian gastronomy. 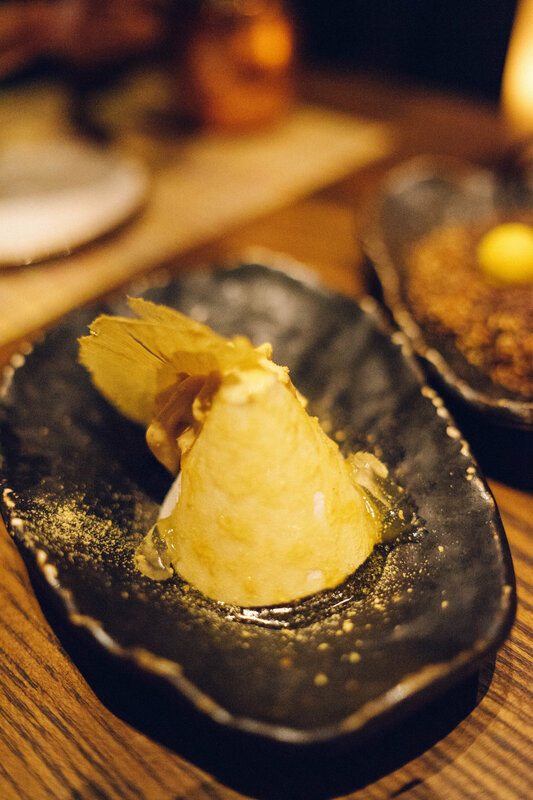 We've never tried Peruvian food before and we couldn't wait to taste all the amazing flavors. Let me tell you everything they served us was so yummy. We couldn't decide which plate was our favorite. 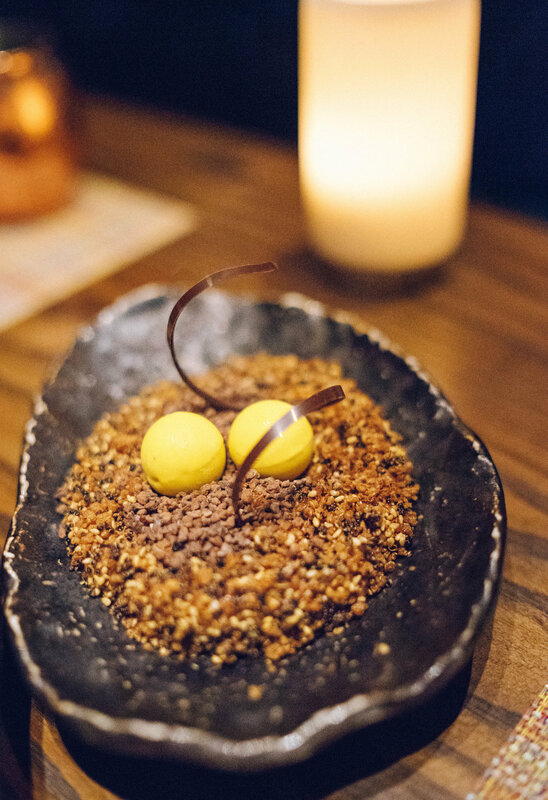 You must try the Carretillero, Chifa, Salmon Fusion, and about everything on the menu and leave a little room for dessert, it will blow your mind! We enjoyed our time there, the service, food and ambiance was just amazing. A perfect dining experience. On our second day, we headed for breakfast at La Mar. We had breakfast daily outside on the patio every morning. I highly recommend ordering the buffet. Everything was so fresh and delicious. We spent the day by the pool relaxing, just enjoying our stay and of course taking some photos (AKA creating content for you guys). Later that day my husband and I had dinner at Mo Bar & Lounge at Mandarin Oriental, Miami. 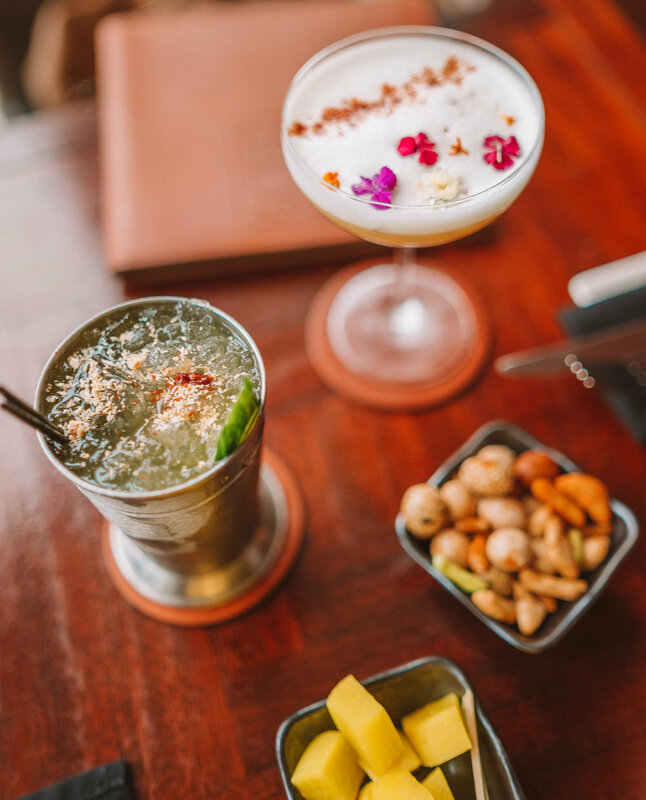 We enjoyed social hour, which is their version of happy hour from 5pm-8pm and yummy small bites. 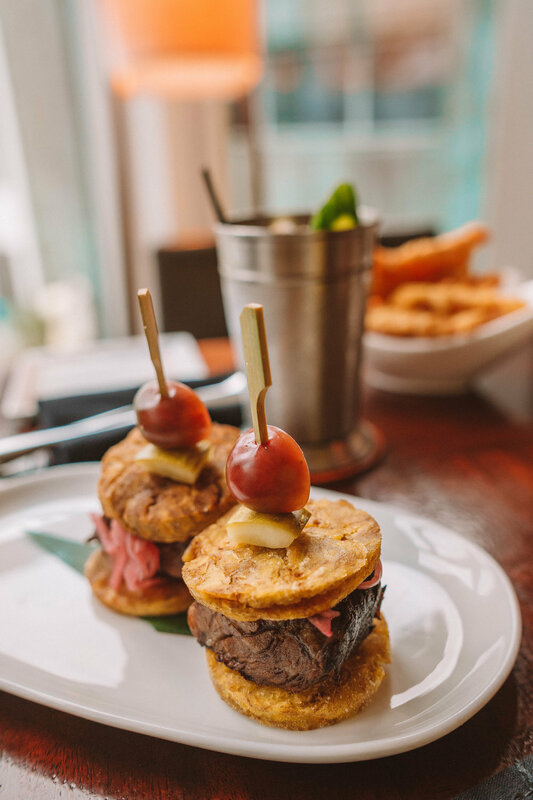 We suggest you try the Tostones sliders and the Gourmet French Fries and for drinks the Coconut Grove and la Diosa are just so good! It was definitely a fun night with live music. Our last day at Mandarin Oriental was bittersweet. We didn't want to leave. We had an amazing time. We enjoyed our last breakfast at La Mar before heading out to explore Miami. 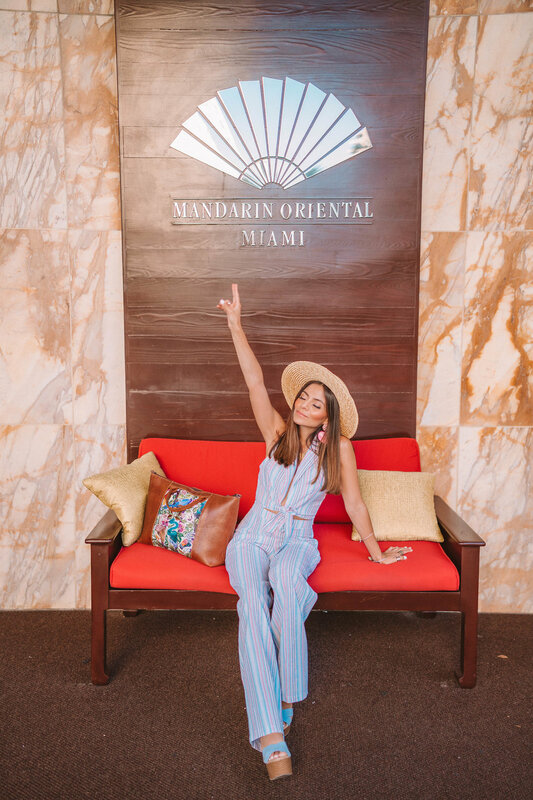 We absolutely loved staying at the Mandarin Oriental, Miami. We felt so spoiled and at home with hope to come back again. 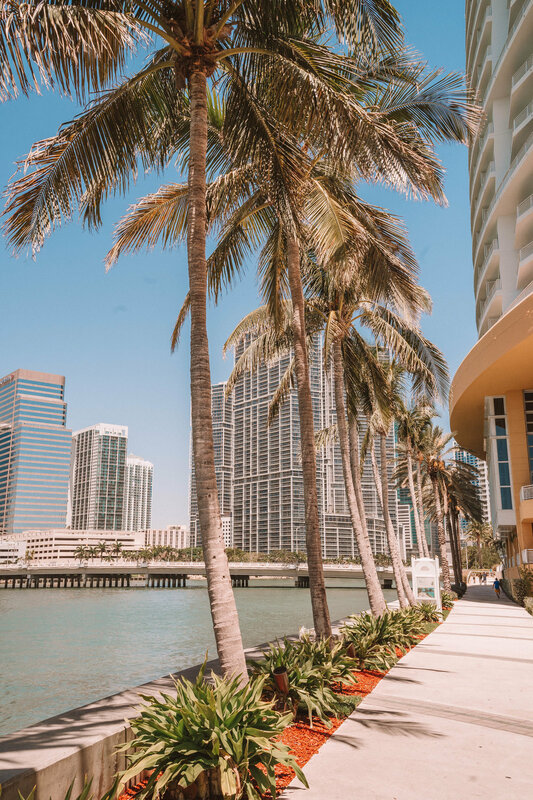 We definitely recommend staying here if you are heading to Miami. It had everything from amazing views, perfect dining experiences, luxurious spa treatments, a fitness center, comfortable rooms but the location was ideal. Everything is 20 min drive to all must see things in Miami. 3.6 miles to Wynwood Walls, 8 miles to Miami Beach, and if you are visiting the Museum of Ice Cream is only 9 miles away. I want to thank Mandarin Oriental, Miami for the amazing hospitality. We had an amazing getaway and can't wait to come back. I hope you guys enjoyed this blog post let me know in the comments below what your summer plans are! I don't want to leave!!! Until next time Mandarin Oriental, Miami! If you want to have our experience click the button below to book your stay!